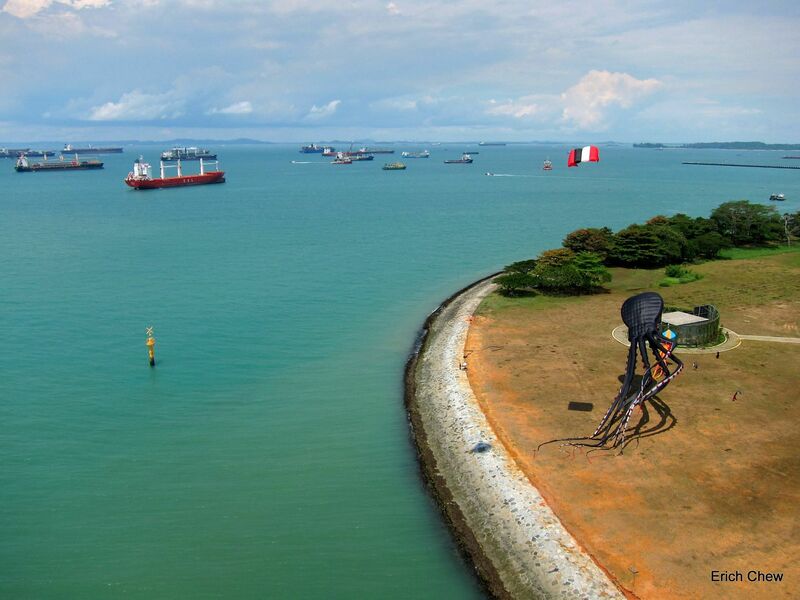 SINGAPORE - A video of an octopus kite - tentacles and all - fluttering majestically above the Marina Barrage on Sunday (May 15) has gone viral on social media, racking up over five million views after it was posted on Facebook. It took six people to get the mammoth kite airborne, said Maggie Mok, the co-founder of a kite-flying enthusiast group known as Show Kites Singapore. Members of the group helped to fly the octopus on Sunday. While Ms Mok, 42, who started the group with her husband Johnny Yap three years ago, declined to reveal how big the kite was, The Straits Times understands that it is about the length of five buses. 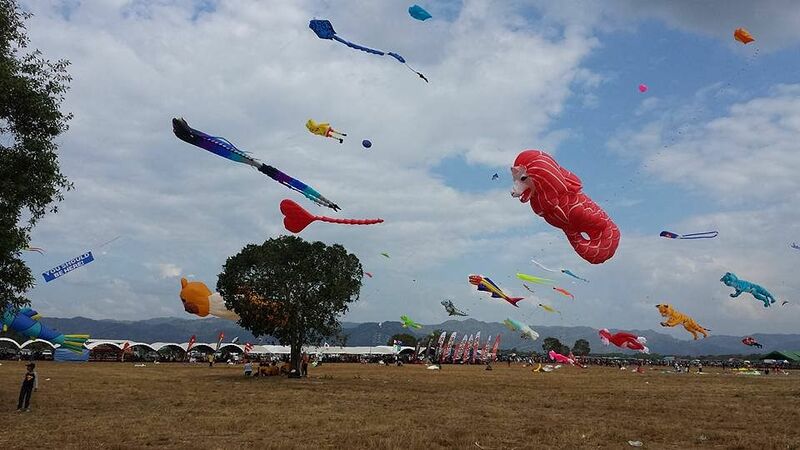 Such kites can cost anywhere from hundreds of dollars to as much as $10,000, according to Ms Mok. "This is the fourth time we've flown the octopus," Ms Mok said. "It's not that easy as it requires perfect weather and a large enough space to get it up into the air. Keeping it afterwards is also a difficult task!" Ms Mok, a housewife who has a 10-year-old son, first picked up kite-flying as a hobby with her husband about seven years ago, and eventually graduated to flying giant kites as they both enjoyed the thrill and challenge of flying one. 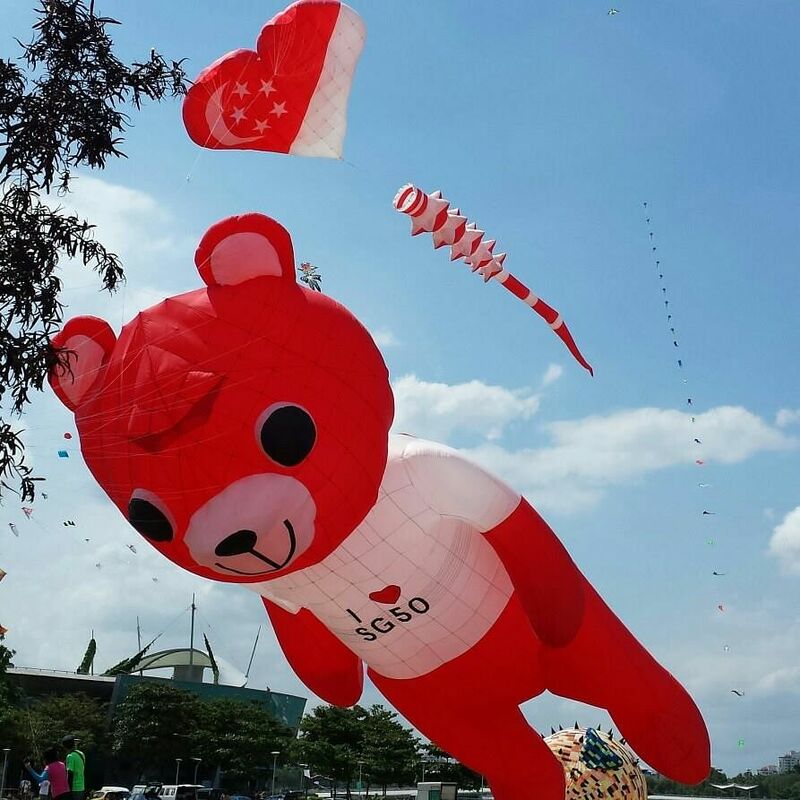 The couple currently own several giant kites, including a 10m-tall Merlion and a 20m-tall red-coloured bear with the words "I love SG50" scrawled across its chest. Both have been showcased at international kite festivals in countries such as China, South Korea and Thailand. "It's a great family bonding activity for the young and old, but unfortunately there's not much of a kite-flying culture in Singapore," she said. "We hope to change that and encourage more people to join in."